With modern retailers selling vinyl records, the classic form of music playing is making a major comeback. 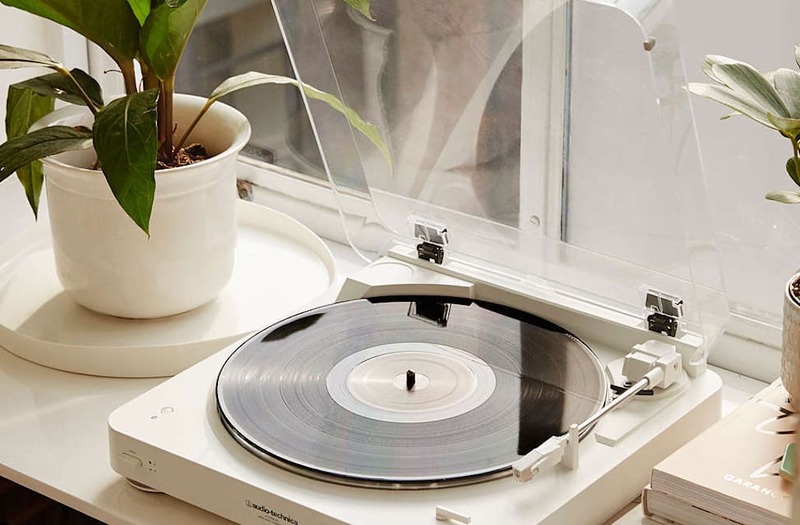 Although nowadays record players are made with USB ports, Bluetooth features and so much more, they still add a vintage touch of decor to your home. Whether you love the authentic sound of a vinyl record, or are looking for a unique way to play music at your next get together, invest in one of these modern record players. 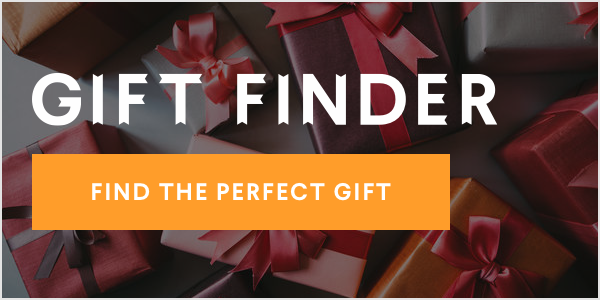 Shop any of our 16 favorites in the gallery below!